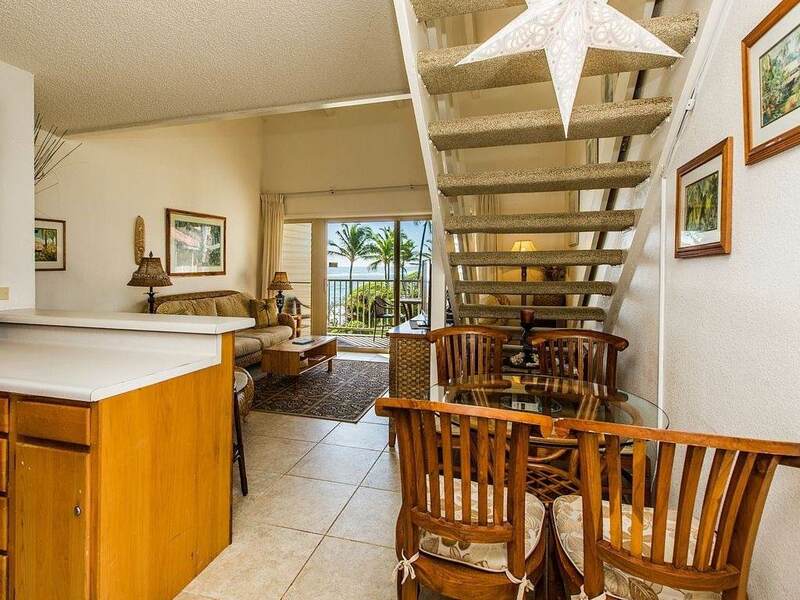 Rare offering of this 3rd floor ocean view condo. 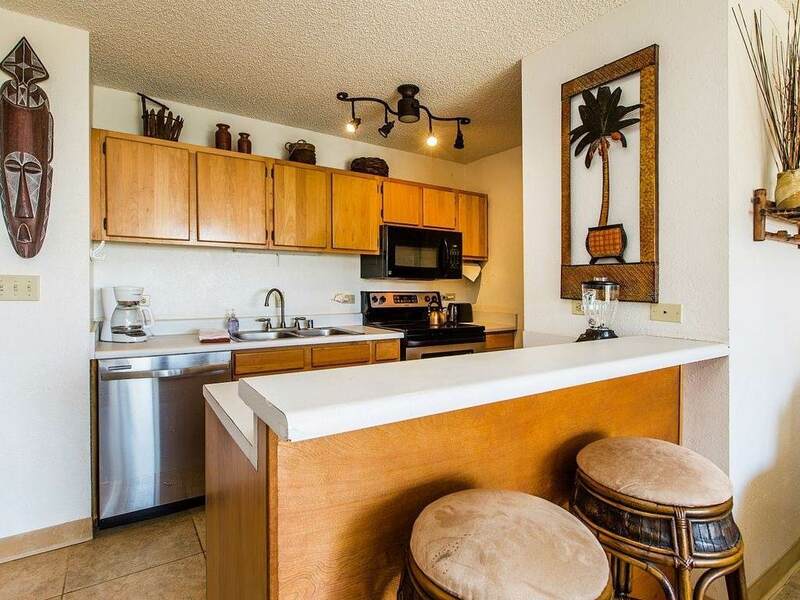 Turn key, fully furnished condo currently used as a vacation rental. Ocean views, sun rise and moon rise views. Washer/dryer, full kitchen, furnishings and all appliances included in sale. Heated pool, jacuzzi, shuffle board, BBQ grills on property. 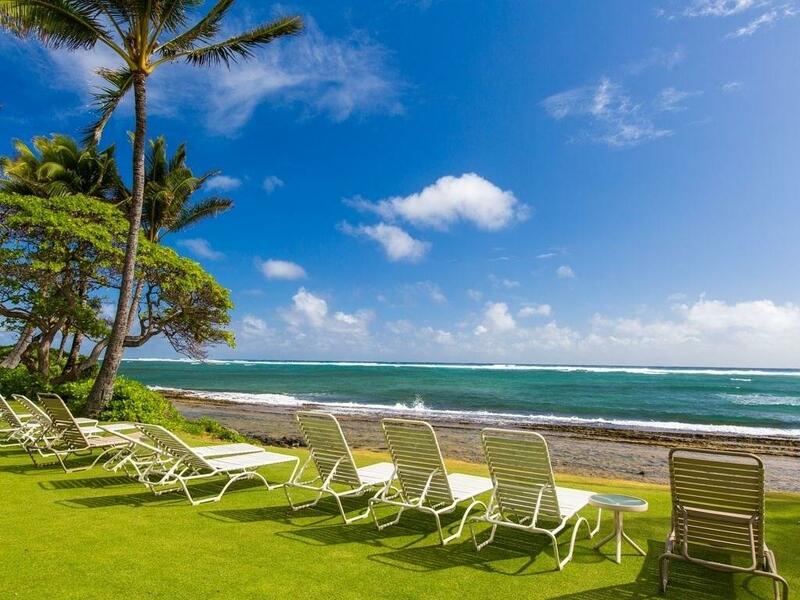 Lounge in front of the beautiful ocean on the manicured grounds of Kapa'a Shore Resort. 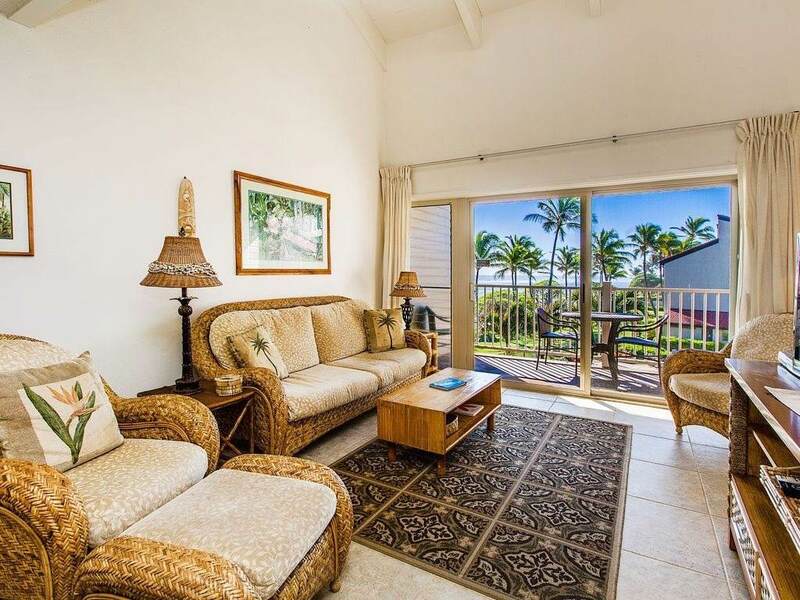 This vacation property is walking distance to shops, restaurants, grocery stores, yoga centers and the walking/bike path. Listing courtesy of Garden Island Properties.